Prices are in US Dollars; shipping is listed on some items. New Mexico residents add 7.875% sales tax. or pay with a credit card by calling me at 505-362-2675, or email me and I'll email you a Paypal invoice. It's easy! 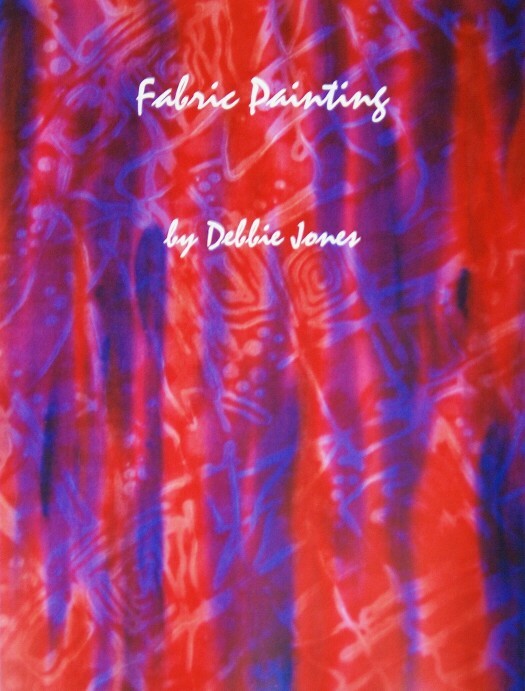 This book contains 40 pages of step-by-step instructions covering 18 different techniques for fabric painting, plus many variations! Not found in stores or anywhere online except this website, it features a hard spiral binding, which can be opened and reclosed easily if you want to put some or all pages in your own plastic sheet protectors for use outside while painting. This makes the book a perfect instructional resource while you are painting, without getting paint on the pages! You can return the pages to the original spiral binding at any time. The book opens flat and stays that way, even if you turn the prior pages all the way around to the back. Printed on premium paper, single-sided, there are 6 color pages showcasing examples of all 18 techniques, along with loads of high-quality black & white photos to walk you through each step. Click here to see the Table of Contents, which includes a list of all 18 techniques. See examples of the many techniques featured in this book on the Painted Fabrics pages. or call 505-362-2675 to order with credit card. 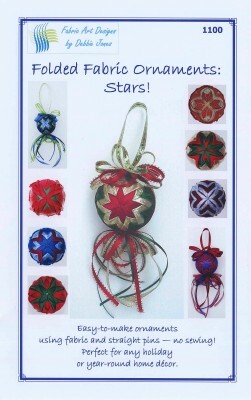 Pattern: Folded Fabric Ornaments - Stars! Contains complete instructions for making the folded star fabric ornament, plus over twelve different variations of stars, along with color photos of every step. 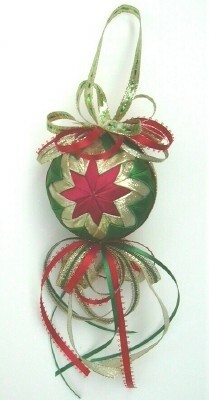 These ornaments are created by pinning fabrics to a styrofoam ball. There's no sewing! Perfect for any holiday or year-round home décor, these elegant ornaments are easy to make. See examples on the Ornaments pages of this website. 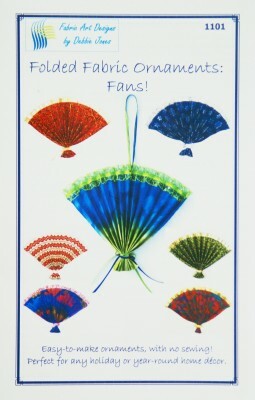 Pattern: Folded Fabric Ornaments - Fans! Contains complete instructions for making the folded fan fabric ornament, along with color photos of every step. They're reversible! 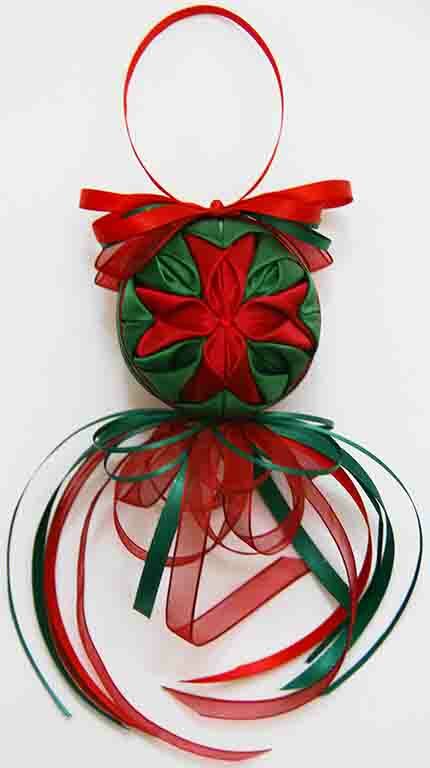 These ornaments are created by fusing fabrics together with lace or ribbon trims, creasing the folds and tying at the bottom. There's no sewing required! Perfect for any holiday or year-round home décor, these elegant ornaments are easy to make. See examples on the Ornaments pages of this website. 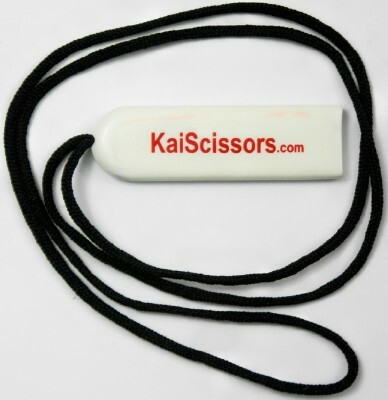 KAI scissors, imported from Japan. Super sharp & very affordable! Needlecraft Scissors, 4", lightweight handle, stainless steel blades with vanadium. Tiny scissors, very good for intricately cutting light to medium weight fabrics like cotton or silk. Super sharp points. Best value! Optional sheath is $1 and it comes on a cord, to keep your scissors handy; nice for travel or to safely store at home. $15 plus $2.50 shipping, without sheath. $17 plus $2.50 shipping, includes a red sheath. (add 7.5% sales tax if you live in N.M.) or call 505-362-2675 to order with credit card. Serrated Patchwork Scissors, 4-1/2", the serrated blades help grip fabric as they cut. 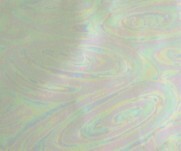 perfect for silks, metallics and cottons, and also when cutting multiple laters. Very good for intricate cutting also! Finger holes are larger than the 4" needlecraft scissor above. Quite comfortable. 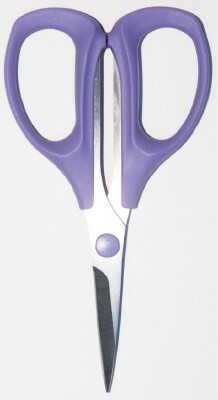 Serrated Patchwork Scissors, 6", the serrated blades help grip fabric as they cut. 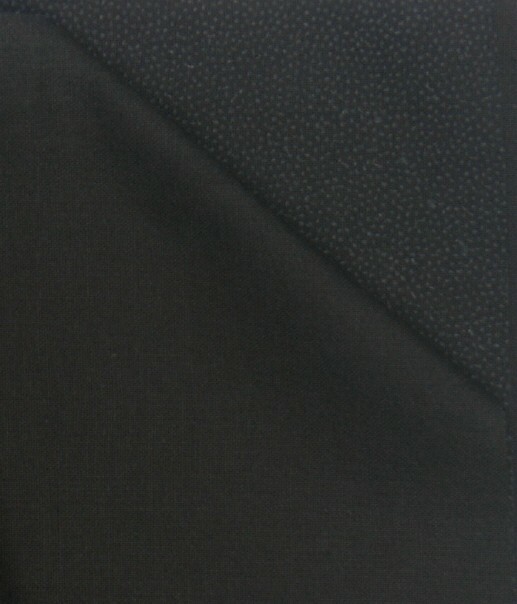 perfect for silks, metallics and cottons, and also when cutting multiple laters. Very good for intricate cutting also! Finger holes are larger than the 4-1/2" serrated scissor above. Very comfortable. This paper-backed fusible web is the only brand that I use for my fabric decollage techniques, and I've tried them all! However, I do not use it the way that the manufacturer recommends; there is a better way! 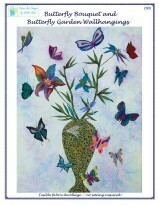 Detailed instructions for my fusing special method are outlined (with photos) in my Butterfly Bouquet & Garden Wallhanging Pattern and are taught in my classes. 17" wide, as many yards as you'd like! $4 per yard. There are 2 in each package, 13"x30" size. 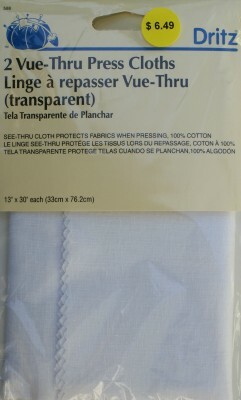 These press cloths are see-through, similar to cheesecloth but thicker and stiffer. I use them to cover my fabric decollage just before the final steaming process, so I can see if any of the tiny fabric pieces have shifted before they're ironed down. (Not a pretty site to have your tree ironed on sideways -- permanently!) It also prevents any fusible residue on my iron from getting on my finished decollage. Call it "insurance" against last-minute errors! If any fusible gets on these press cloths, they can be washed and ironed with starch, so they're reusable. $7.99 per package. 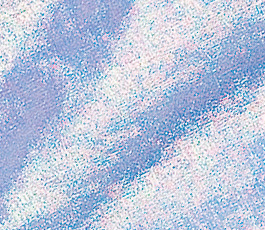 White Fabric for Painting, "prepared for dyeing"
Available in any denomination ($10 minimum). Perfect for fabric lovers! or you can mail a check. or for classes held in my home. 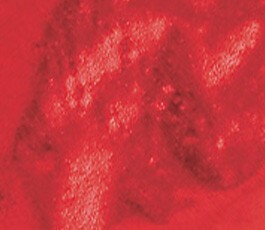 Click here to go to the Mats, Frames & Mounting Page. This pattern contains detailed instructions and templates, including 41 different fish designs and 10 kinds of sea plants. (That's enough for at least 3 wallhangings, with no two fish alike!) 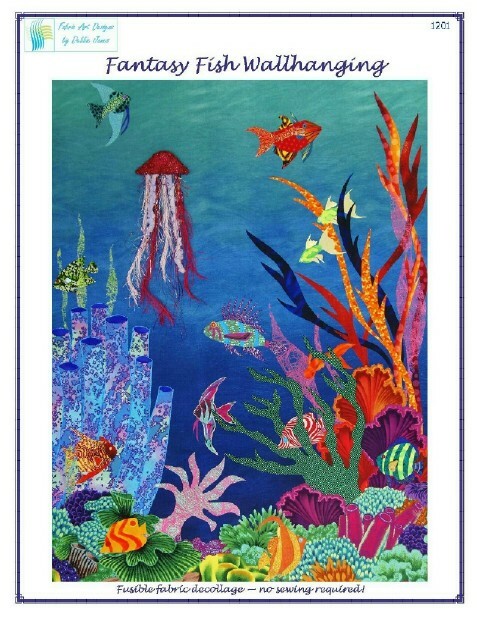 Your Fantasy Fish Wallhanging will be unique, using your choice of templates and fabrics. Use Debbie’s unique fusible appliqué method, which she calls "fabric decollage". No sewing is required! The finished wallhanging can be wrapped around an art canvas, or framed, or quilted. Instructions are for an 18"x24" wallhanging, but you can change the size. The pattern includes 23 pages of instruction, templates and pictures. See examples and close-ups on the Fantasy Fish pages of this website. Click here to see photos of the front and back covers of the pattern. 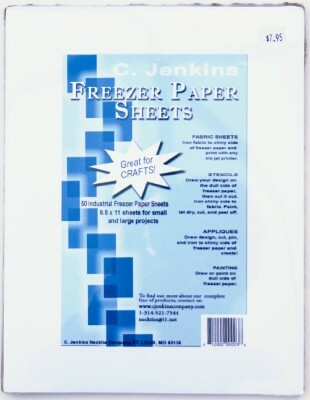 These extra thick freezer paper sheets are 8-1/2"x11", ready to go through an inkjet printer to print out your applique designs or other designs. 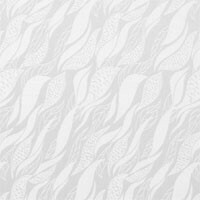 You can scan in the templates from my Butterfly Bouquet/Garden or Fantasy Fish Patterns (or any other designs) and print them out directly on these freezer paper sheets. Then iron the shiny side of the freezer paper templates to the back side of your fused fabric as instructed in the patterns, and you're ready to cut out your fabric pieces. It's that easy! You can also draw designs directly on the dull side of the paper and iron them to fabric. The best thing about freezer paper sheets is that they lay flat, unlike freezer paper that comes on a roll, so they do not jam the printer. 25 sheets per package makes them economical too! $10 per package. Click here for a free Tip Sheet with instructions for working with these beautiful fabrics! 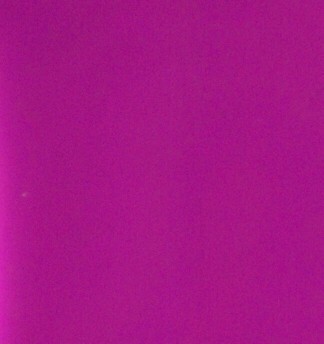 Prices: $1.50 each for tissue lamé & sheers; $2.50 each for holographic lamé; $4.99/yard for woven fusible interfacing. 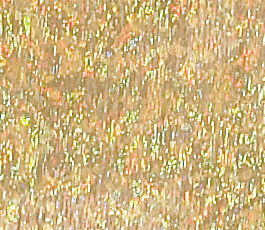 Click here to see all 65 metallics & sheers! You can foil on anything that foil glue will dry on, including fabric, (but the glue must be foil glue)! Click here for a free Tip Sheet with instructions for working with these foiling products! 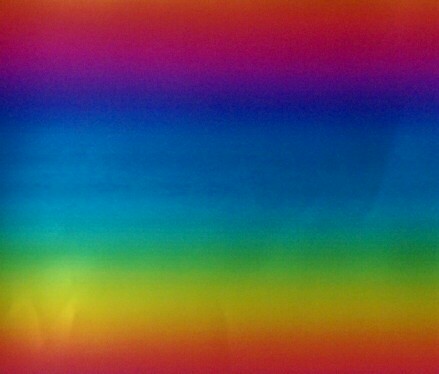 Click here to see all 27 colors of foil paper and the new kit! 1 pair Kai Scissors, 4"
The best part is that a very detailed instruction sheet is included in the kit, which explains step-by-step how to get the amazing results you've seen in Debbie's fabric landscapes, seascapes and more. Achieve a permanent bond with no fraying of the fabrics' edges! This will work for any type of fusing, whether or not the finished pieces will be stitched. $85 value, only $75 for the kit. If you live outside the US, please email me instead of using the shopping cart button, and I'll send you a Paypal invoice with the correct postage. Thanks! (add 7.5% sales tax if you live in New Mexico) call 505-362-2675 to order with credit card or email for a Paypal invoice. 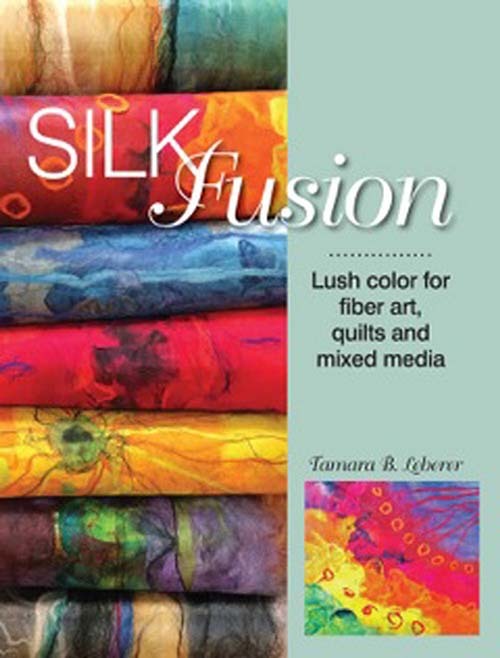 The DVD by Karen Selk has won multiple awards and is very comprehensive in its instruction, which include how to make the basic silk fusion along with many projects, plus how to make silk fusion vessels!